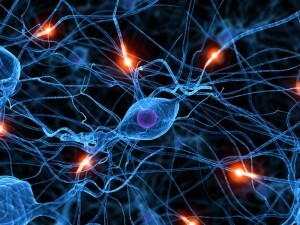 Diabetic neuropathy is a nerve disorder which can occur if one has diabetes mellitus. Proximal neuropathy, also known as diabetic amyotrophy, is a form of neuropathy which can cause muscle weakness. It weakens and decreases muscle size, thus impairing mobility. This form of neuropathy specifically affects the muscles in the upper part of your thighs, buttocks, and hips. Diabetic proximal neuropathy is relatively rare, affecting fewer than 1 in 100 diabetic patients. In some cases it will go unnoticed and untreated. This is because the symptoms are very similar to those of other, more common illnesses. The primary criteria for the diagnosis is the presence of diabetes. Proximal neuropathy usually occurs in older adults and patients with type 2 diabetes. It can however occur in type 1 patients too. 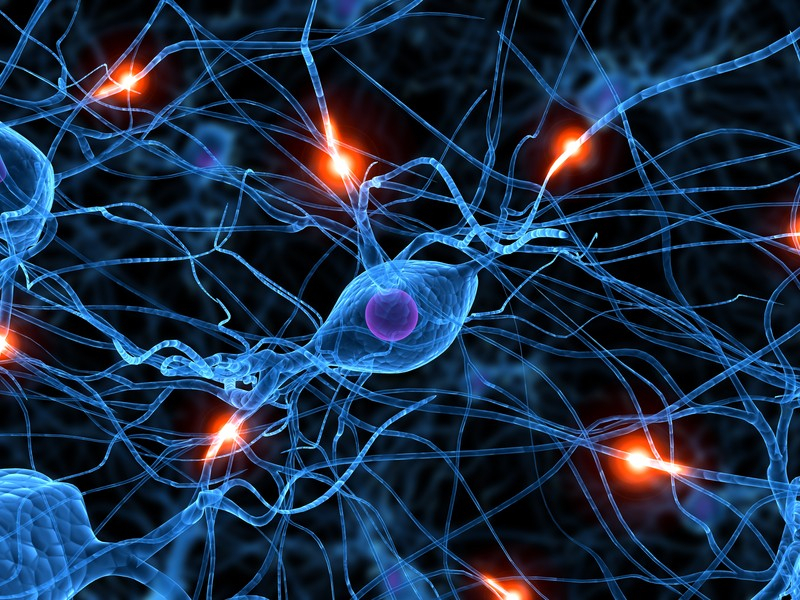 Symptoms of proximal diabetic neuropathy depend on which nerves are affected. The initial symptoms include pain in the buttocks, hips, legs or thighs. This is followed by considerable muscle weakness in the lower limbs. The pain associated with this condition is usually one sided, although it can occur on both sides of the body. Customized compounding now offers a real solution to individuals affected by proximal neuropathy. Finally, there is an answer which moves away from ineffective treatments. Compounding is the alternative to the spectrum of prescribed medication with its well documented side effects and major complications. 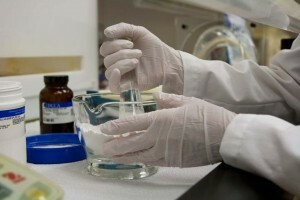 Compounding is the art of creating personalized transdermal medications. This method allows pharmacists to work alongside patients and create a customized formula which will meet the patients specific needs. Each patient is assessed individually based on their symptoms, blood work, medical history, allergies and other relevant information. Topical medication in the form of a cream is prepared from scratch according to each patient’s unique requirements. The specific formula can be adjusted according to different strengths and combinations. Drugs from various classes can be combined to create an effective pain relief treatment. 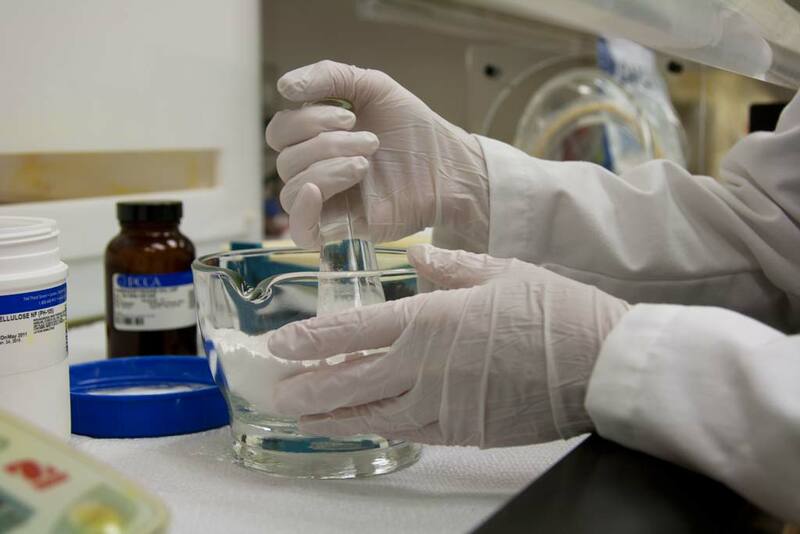 The best part about customized compounding care is that the formulations are non-addictive and offer greater effectiveness when compared to traditional forms of medication. Focused pain relief is so important for pain management. These topical pain creams offer direct delivery to the source of pain, limiting the absorption into the blood. This means no nasty side effects or damage to any organs. Apply to the painful area 2 – 4 times daily, rub in gently, and the results could in some cases be evident within as little as 5 minutes. Prepare to finally live pain-FREE. For more information on treating chronic pain, please read Custom Compounding For Chronic Pain Finally Uncovered.